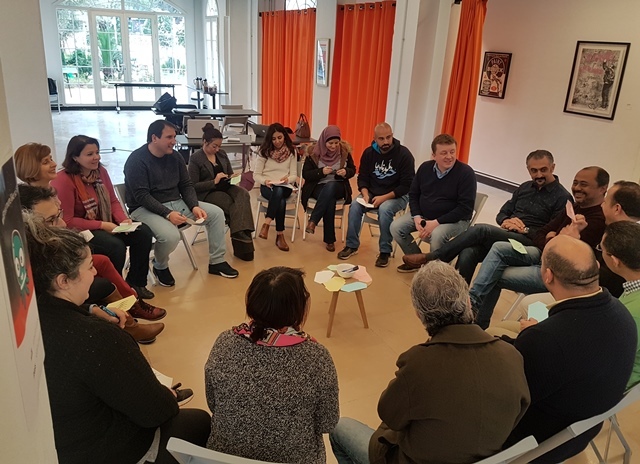 16 participants from Lebanon, Jordan, Egypt, Morocco, and Iraq- Kurdistan were gathered for 4 days at Antwork to participate in the first training workshop on Media Management organized by Maharat Foundation and Deutsche Welle Akademie. 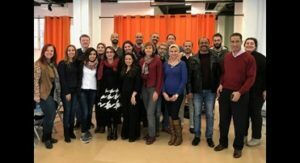 The training workshop tackled major principles for Media Management and strategic planning, building promotional plans and successful business models. 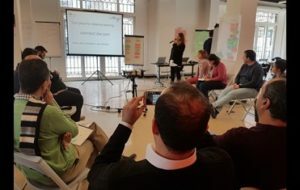 The trainers Tatiana Repkova and Andrei Aliaksandrau assisted the participants on applying the theoretical framework, developing innovative media projects and relevant business models. 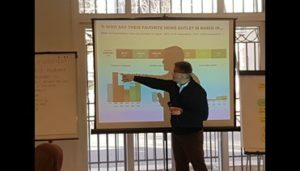 The workshop included a session with Dr Abou Bakr Jamai, the dean IAU in France, where he presented the major changes in media market in the Middle East and North Africa region.